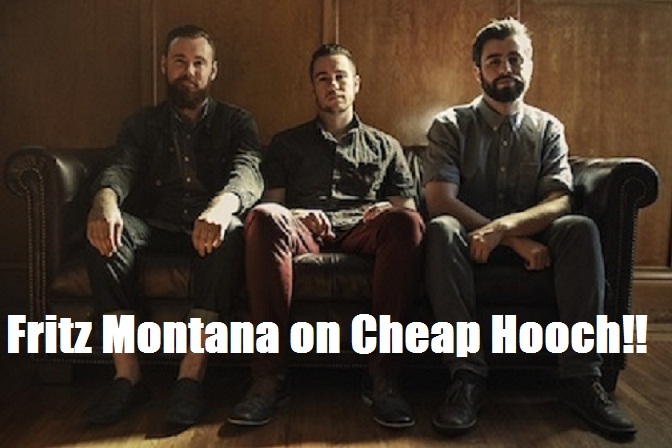 Cheap Hooch Presents: Fritz Montana fresh off BottleRock!! The boys of Fritz Montana are back and fresh off of BottleRock! We play some songs off of Scaredy Cat plus brand new tracks debuted on this show!! We've got lots of "behind the stage" stories to share!